Plan for your cleaning – gather supplies, ect. Day 2: What can I do to add life to my home? Day 4: Invite a friend over. Clean my oven and microwave. Wash kitchen curtains and inside of windows. Day 6: Make my six list. I jumped ahead and wrote my mission statement. It is pretty simple. 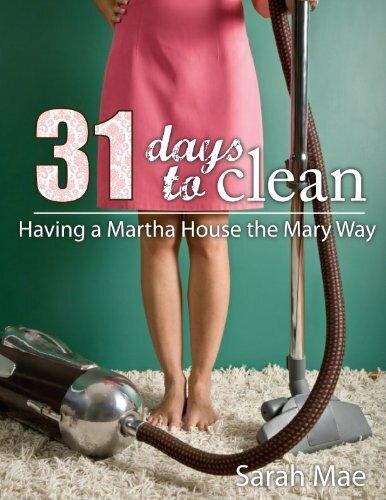 Why do I want to clean my home? I want my family, friends and random visitors to feel welcome. I have been in clean homes where I could cut the tension with a knife. I have been in cluttered homes where I felt welcome and loved, but couldn’t find a place to sit. I like clean. I like organized. I LOVE comfortable. I want people to feel at home, fall- asleep- on -the -couch at home. Make- yourself- a- peanut- butter- sandwich at home. *Note I won’t be blogging regularly on the book, but randomly! Be sure to join the conversations on facebook. 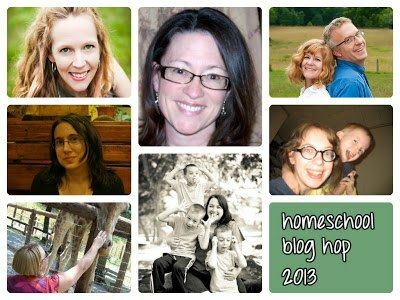 Tomorrow starts Homeschool Blog Hop 2013! Join us for “A Day in the Life”. I am doing the cleaning bit by bit also. I cleaned out my fridge and pantry already. I took pictures of after, forgot before. 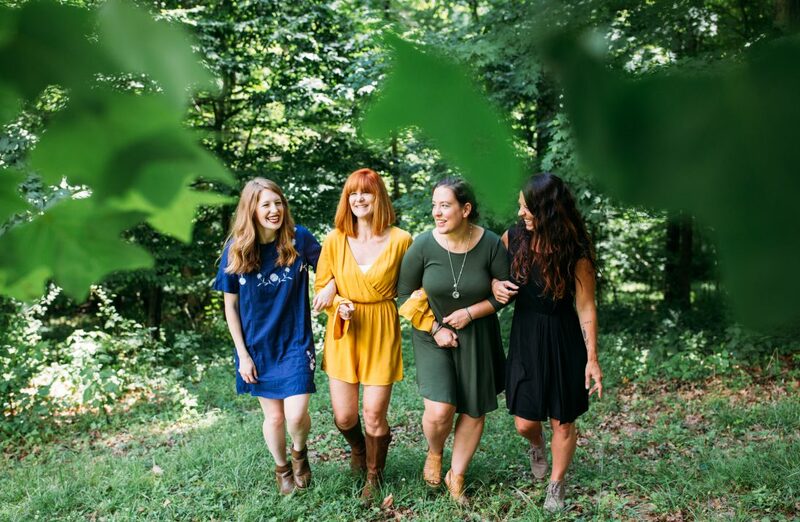 I am not sure if I am going to post them because of our blog hop! Thanks!